At Neu Look Medical Spa in San Diego, CA, we understand the importance of privacy and the possibility that many of our patients do not share their cosmetic procedures with their peers. We pride ourselves on being knowledgeable about how much downtime is usually required per treatment to allow our patients to plan accordingly with the exception of one side effect: bruising. This is the only side effect that cannot be predicted prior to a treatment and the length and depth of the bruise cannot be pre- determined. There are so many blood vessels that cannot be seen by the naked eye in the body, especially in the face and neck area. Unfortunately, many people fear getting treated because of the possibility of bruising. Although we cannot promise you will not be bruised, there are ways to heal the bruise quicker and more efficiently. 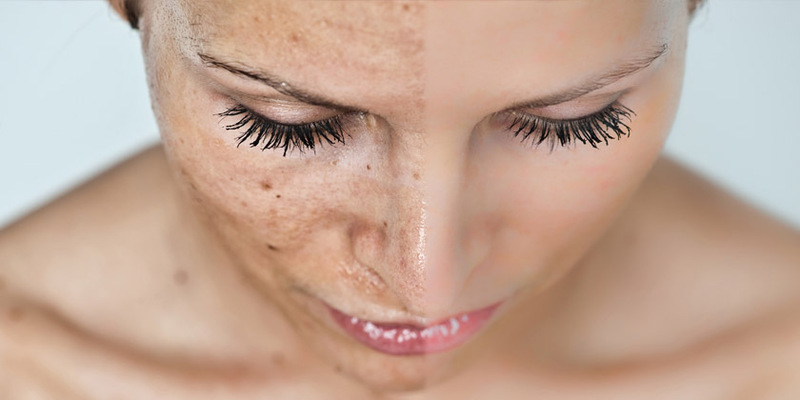 The IPL Machine, or Photofacial Laser, can be used to minimize the appearance of a bruise within a few days or even help it to heal faster. You may recognize the name of this laser because it is typically used for broken capillaries, sun damage or other blemishes. Another way to reduce the longevity and discomfort of a bruise is to use warm compresses the day after the treatment or to simply allow the warm water to run over your face in the shower. Warmth helps the blood to flow and distribute away from the area versus having a cold compress promote clotting. We often suggest our patients begin taking oral tablets of Arnica or applying a topical Arnica cream the night before the treatment. This homeopathic remedy can be used for various purposes such as swelling, bruising, muscle pain, insect bites and more. We also suggest that patients hold off on using blood thinning medications a couple of days before their treatment or the soonest possible before receiving their injection for prevention purposes. We also advise you to not consume alcohol the day prior to your treatment or the day of your treatment. Gita Izadi, Nurse Practitioner, can typically see a bruise forming almost immediately after the pinpoint injection. It is important to apply mild pressure quickly to prevent the spreading and depth of the bruise. The staff at Neu Look Med Spa try our best to keep the facility a low-stress environment that is inviting and comforting to our patients. We try to educate our patients to think positive thoughts before and during a treatment to not “invite” negative results, such as a bruise. High blood pressure, stress and anxiety can increase your chances of bruising. I am sure you have heard the phrase, “you can think something into existence”. It is also a fact that your genetics play the largest part in whether or not you will bruise. Everyone’s body has a different way of processing trauma, even if it is mild. This being said, Neu Look Med Spa wants to encourage positivity and to not allow one side effect to discourage you from getting treatments. Bruises are natural and typically resolve on their own in less than two weeks. It’s a small price to pay for the happiness you will experience long term from your results. Think of the bigger picture and enjoy the process. How can I prepare my skin for this treatment? Please call 858.538.565 to schedule a treatment to prepare you for the service. What should I expect after this treatment? We have promotions and discounts every month on our products and services. Call us for more info!